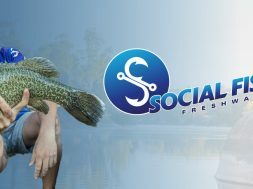 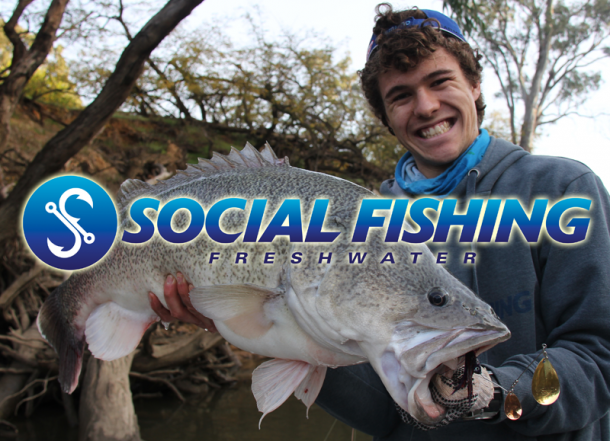 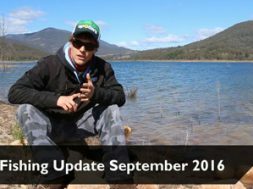 Fishing Update for September 2016.
freshwater anglers list. 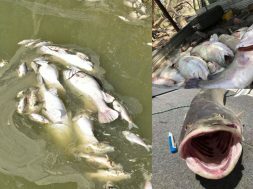 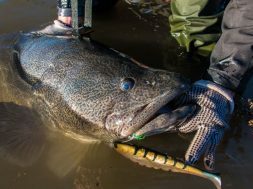 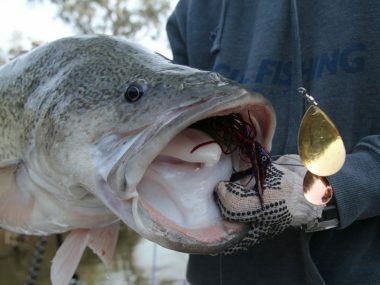 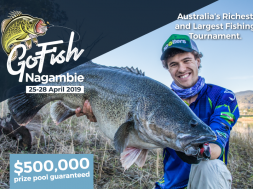 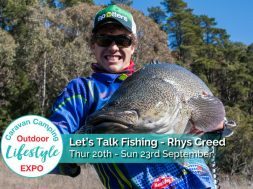 They will really begin to fire around mid to late September and can be caught in a number of dams throughout New South Wales and Victoria. 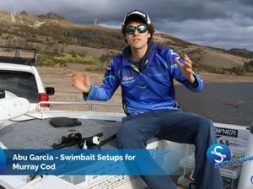 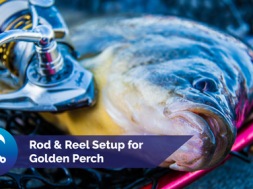 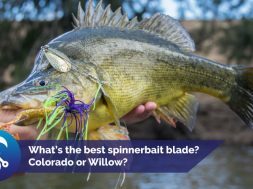 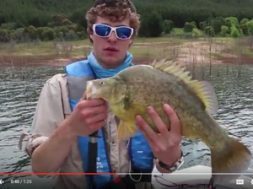 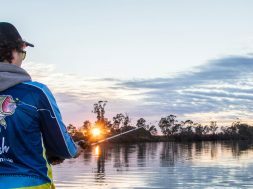 Places like; Windamere Dam, Burrinjuck Dam, Burrendong Dam, Lake Eildon, Copeton and Blowering will be hot spots for Golden Perch. 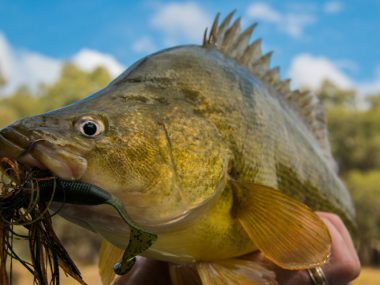 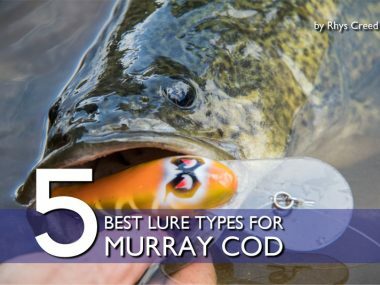 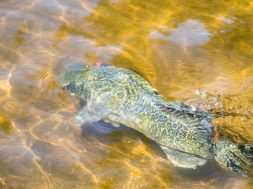 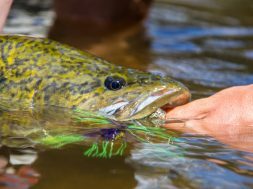 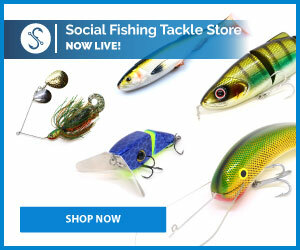 Find out about the Perch fishing and also a few tips on targeting spring trout in this months fishing update. 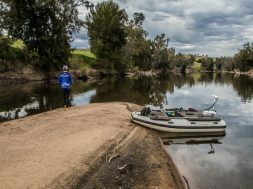 Minimal River Flow – What’s ahead this winter?